Dr. Marty Ray recently joined the team at Jones Chiropractic. He is originally from Elizabethtown, Kentucky. Dr. Ray is married to his wife, Ivette. They have two daughters, Hannah and Andrea. They have recently relocated to the Madison area to enjoy the country lifestyle. 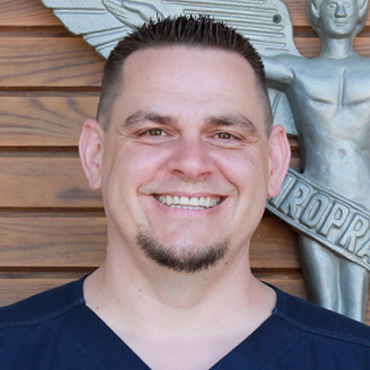 Dr. Ray graduated from Parker College of Chiropractic in 2007. He specializes in back, neck, disc issues, TMJ, and extremity problems using chiropractic, physiotherapy, and spinal decompression. Dr. Ray is also advanced certified with the K-Laser. Dr. Ray is a member of the American Chiropractic Association and the Mississippi Chiropractic Association. The doctors use a “whole person approach”. This approach to wellness means looking for underlying causes of any disturbance or disruption (which may or may not be causing symptoms at the time) and make whatever interventions and lifestyle adjustments that would optimize the conditions for normal function. 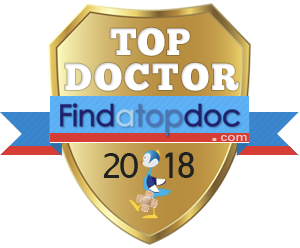 Using this unique approach, our doctors are able to help you to accelerate and/or maintain your journey to good health. Chiropractors are unparalleled in their knowledge of the back and neck. Our Doctors believe that chiropractic treatment offers you hands-on, effective treatments which can help to relieve your back, neck, and extremity problems. Chiropractic treatments do not include surgery or medications, which means you will be offered alternatives which are noninvasive, hands-on and effective.